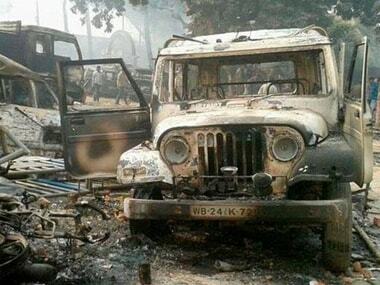 Had those responsible for the violence in Malda been promptly and firmly dealt with, the attacks may not have repeated with such alarming frequency. If the BJP was looking for one opening in Trinamool Congress's rather impregnable Bengal fort, Malda provided the party that golden chance. 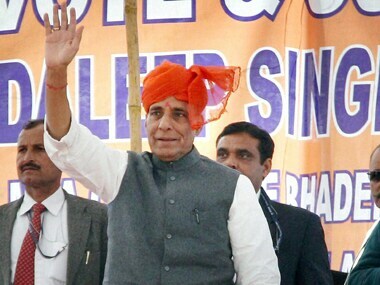 Union Home minister Rajnath Singh on Thursday attacked the Trinamool Congress government on the issue of law and order saying that women, and even policemen are not secure. 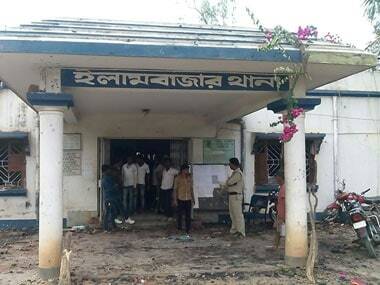 The clinching reason behind the violent eruption in Kaliachak block of West Bengal's Malda district has come to the forefront 15 days after the unrest. 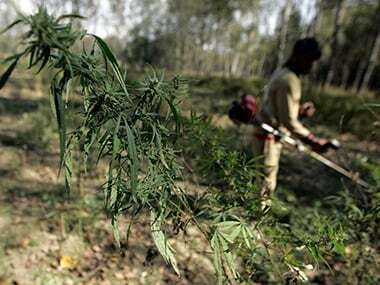 Security agencies have undertaken a massive drive and destroyed poppy crop spread in about 700 acres in the border town of Malda along the Indo-Bangladesh border. 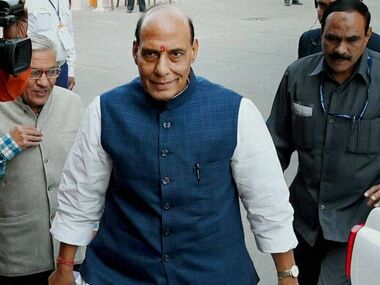 Apparently not willing to antagonize Mamata Banerjee, the centre will not send any official team to West Bengal as of now to probe the violence in Malda. 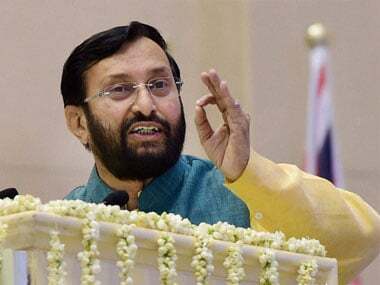 Referring to the recent violence in Malda district of West Bengal, Prakash Javadekar on Monday said discussions on communal issues cannot be one-sided. 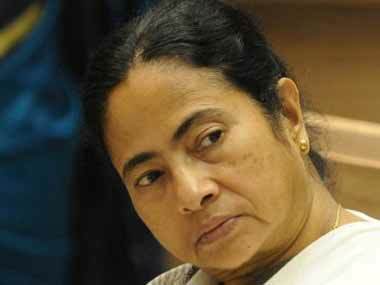 BJP accused Mamata Banerjee of pursuing "vote bank" politics after its 'fact-finding' team was not allowed to visit the violence-hit Kaliachak.